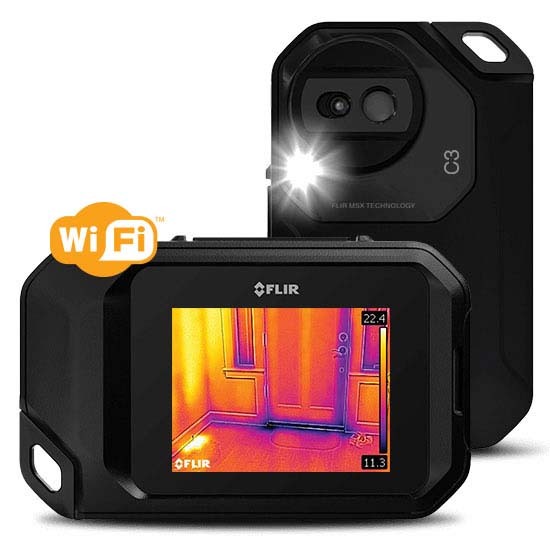 The FLIR C3 is designed to be lean and sturdy to be kept in your pocket, but boasts prominent features such as MSX® real time image enhancement, as well as area maximum or minimum temperature measurement, while providing Wi-Fi connectivity for instant peer-to-peer image sharing. It has a brilliant 3″ intuitive touch screen with auto orientation for easy viewing. It is completely radiometric in providing extremely detailed thermal images that store 4800 pixels capable of capturing thermal measurements from -10℃ to 150℃ and high thermal sensitivity in detecting slight temperature differences common in building applications. 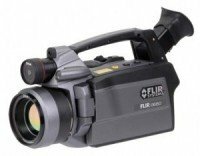 Also included are: FLIR Tools professional reporting software (the industry standard in thermal image post analysis); FLIR Tools streaming video, which is rarely found on affordable thermal camera systems; as well as FLIR’s distinctive warranty. For additional technical details about the FLIR C3 please refer to the product datasheet. Please note that you would need PDF reader to open the file. Take no compromise – if you are looking for a top quality tool for the job – this is it. 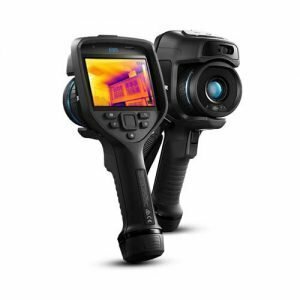 The FLIR T640bx Professional Buildings Thermal Imager is featuring highly advanced specs and produces stunning results. You can easily annotate the images and the MSX image enhance system allows you to capture important details that can be otherwise lost.